A loan of $500 helped to purchase maize flour, rice, beans, cooking fat and oil for resale. Mary is a married woman with two children who are mature. She owns a house that has electricity and piped water. Her greatest monthly expense is food. For the past fifteen years, she has operated a retail shop business, selling to her neighbors and passersby. She mentioned transportation as her major challenge in her business. She dreams of establishing a wholesale shop in the future. With the funds she is requesting she wants to purchase maize flour, rice, beans, cooking fat and oil for resale. 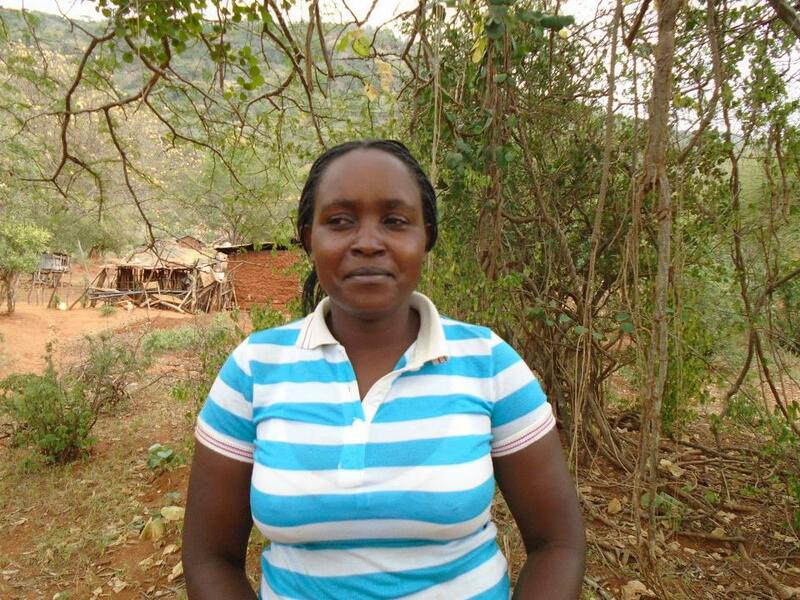 She decided to join Yehu to access loans to boost her business.